Certain life decisions may require extra thoughts before one can come out with a final say. In which, one would have to think of the pros and cons, the challenges, and how one’s routine could change after bearing the consequences. Among the prominent events that would need your extensive consideration are career path, marital status and even your decision to cover up. 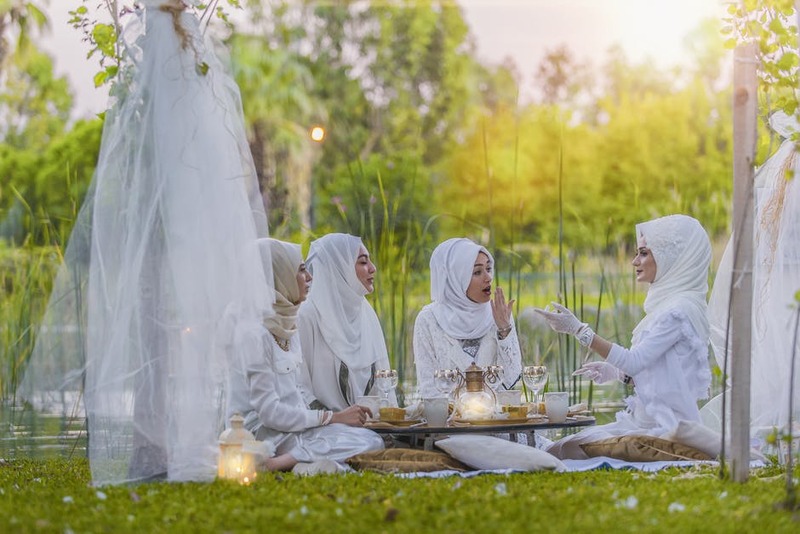 In other words, deciding on wearing a hijab can be pretty overwhelming for some, due to the immense amount of dedications that it takes from the wearer. This is so because hijab isn’t just a piece of cloth to cover one’s head but it comes with a spiritual underpinning that draws one closer to The Creator, among many other means. Hence, when one decides to put on hijab, the intention should be adjacent to the divine purity of being close to God. That said, we all need some handy advices on working things out. So this week, we are touching on the practical ways of paying commitment to wearing a full time hijab. As a novice, here are some of the sensible means of climbing yourself up. 1. Set your goals clear. Say you want to wear hijab fully starting from next month. And that you aim to lower the materials down to cover your bosom a year later. This might seem petty but having set your goals clear would help to give directions along your paradigm shift. 2. Goals would seem realistic with feasible timelines. 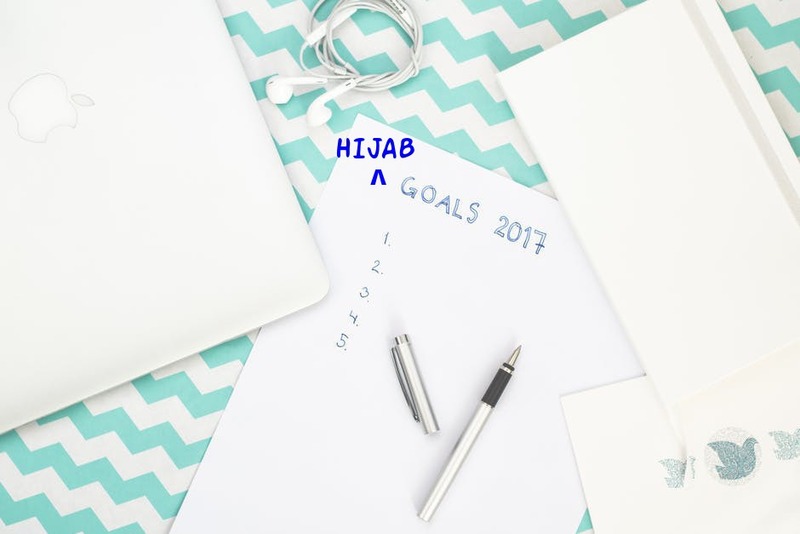 Locate a timeline that suits your capacity and willingness to commit, consider the occasional ups and downs that could affect your devotion to wearing hijab. Include your work nature too, say you often go for site visits and it’s scorching hot out there. Would such routine affect your readiness to execute your plans? If yes, then consider extending your timeline from next month to the next two months. 3. While working your way on it, set a theme day such as ‘Friday is Hijab Day!’ So wear hijab on Friday only with the aim of developing your skills and pure intention to pay a fulltime commitment in wearing hijab in the near future. Never mind what others might say behind your back because you're mastering the way to build your confidence. Plus, it gives a little fun to your spiritual migration, no? It also gives you ample time to experience and slowly develop your dedication to putting it on. 4. Take life with a pinch of salt! I mean, oh come on, women and fashion are inseparable so be creative with yourself and listen to what your heart desires. Not everyone can go with all-black hijab because our tastes differ. Moreover, being a hijabista doesn’t ban one from loving fashion. There are heaps of options available in store with different cutting, prints, materials and colour. So, loose shawls, instant shawls or bawal have it your way. Applaud the ladies out there who wish to transform the way they look because it isn’t an easy task. It changes your morning routine, your hair care regime and the way you carry yourself. Nevertheless, remember to take baby steps so you don’t feel taken aback with the heat and commitments of being a hijabista. Anyway, what was your story when you took the first step? Share your experience in the comment section below so others would gain some tips and tricks before they take theirs.